Almost every week in London this autumn there has been panel discussion, a lecture or a seminar on one aspect or another of regulating the media. Regulation fatigue is starting to set in. Several dozen regulators, analysts and academics tried looking for a new ideas on regulation at City University this week. They heard a few, not least from the Irish and Australian media regulators who came to compare and contrast their own systems of self-regulation. But the discussion never quite escaped the battles of the past. The issue of how a self-regulatory system guarantees that it covers all the major players was dramatised by the appearance of the editorial director of Northern & Shell, owners of the Daily and Sunday Express, which withdrew from the Press Complaints Commission earlier this year. One disgruntled commentator was led to wonder if the Leveson Inquiry was really worth holding if the informal debate on regulation would soon produce changes sooner. 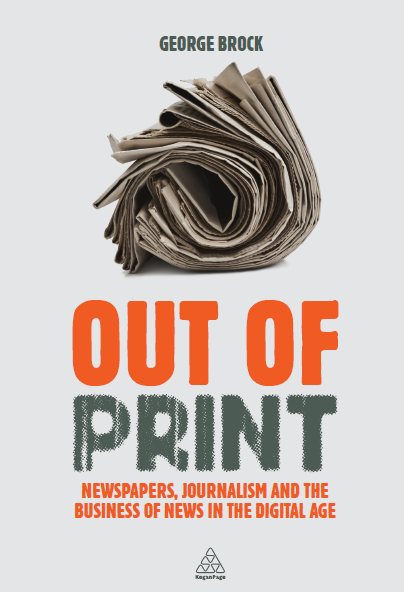 The audience was offered one entirely new idea in the form of a book outlining a 3-tier system for the regulation of all news media by Lara Fielden, who has been both a broadcast journalist and a regulator. At first sight, Fielden’s scheme looks too complex and hard for consumers of news to grasp or use. But Fielden’s research and reflection has two great strengths: it relies heavily on incentives to voluntary submission to rules to improve journalism’s quality and it tackles the pivotal issue of producing a convergent regulatory scheme for converging media. This entry was posted on Thursday, November 3rd, 2011 at 2:01 pm	and is filed under Broadcasting, Law, Media Freedom, Standards, UK Press, Uncategorized. You can follow any comments to this entry through the RSS 2.0 feed. Both comments and pings are currently closed. There is a very intersting debate going on in India on regulations on media. The new chief of the Press Council of India wants the media to be regulated.